The WannaCry ransomware cyber attack that spread around the globe this month crippled the NHS in the UK and infected over 200,000 systems in over 150 countries, causing massive damage. Cyber attacks on this scale aren’t common, but there are countless viruses doing the rounds than can inflict serious harm on your devices if you aren’t protected. Also, hackers are constantly trying to gain access to vulnerable systems to do all sorts of damage. 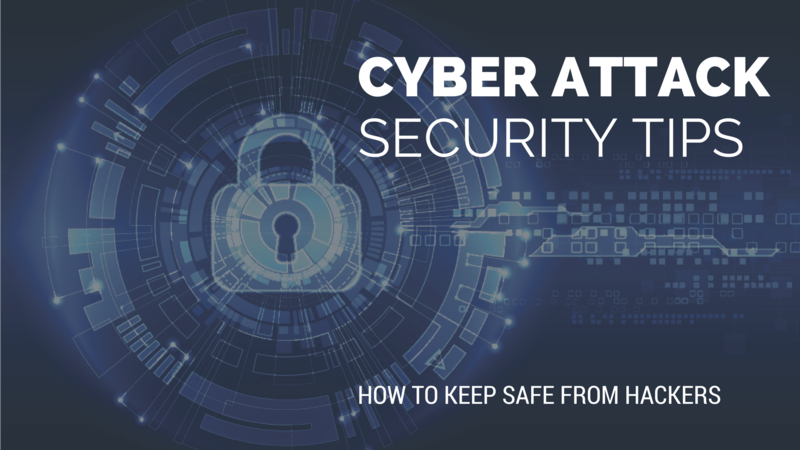 Here’s some basic tips for keeping your systems and business safe from hackers. Above all, trust your judgement and don’t be persuaded or panicked into doing anything that could put you at risk. If you do fall foul of a cyber attack, contact your IT department immediately, or reach out to an IT expert if you don’t employ one.